Generasi terbaru dari seri PSR Yamaha, PSR-S670, menawarkan Anda segala fitur esensial dari sebuah keyboard arranger profesional dengan nilai ekonomi yang luar biasa. Keyboard Arranger ini memiliki ragam pilihan suara, mode, perangkat menulis lagu, dan banyak lagi. 896 jenis suara bawaan, memori 32MB untuk menambah Expansion pack dan 230 jenis style memberikan Anda banyak ruang untuk mengeksplor kreatifitas Anda. 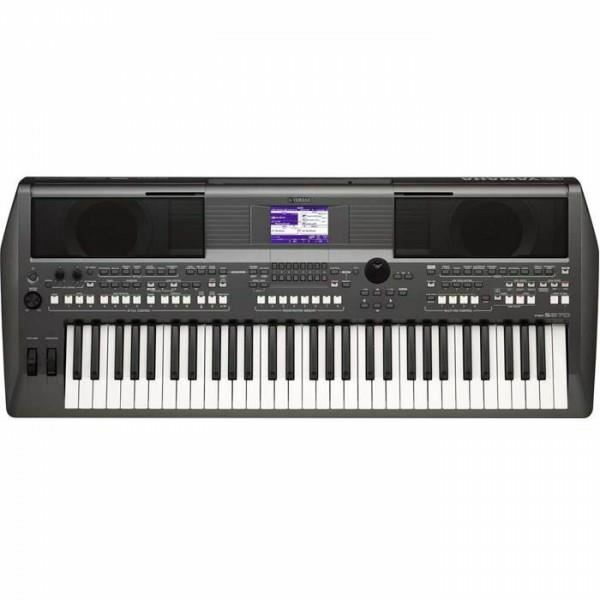 Yamaha's new generation of PSR-Series, The PSR-S670, offers you every essential features of a professional Arranger Keyboard with a great economical value. It has an astonishing array of voices, performance modes, song-writing tools, and more. The library of pre-loaded 896 sounds plus 32MB for Expansion Packs and 230 Styles gives you plenty of room to explore your creativity. Yamaha RGX220DZFitted with a double-locking tremolo system, the RGX220DZ delivers amazing sound and playability in four metallic flavours that are sure to excite your senses.FetauresCeramic Open Humbucker PickupsCeramic magnets are used for their wider range and power. These pickups produce a cleare..
Yamaha P-45 Digital PianoFeaturesAuthentic to the touchYamaha's GHS (Graded Hammer Standard) weighted action has heavier touch in the low end and lighter touch in the high end, just like the hammers inside an acoustic piano. 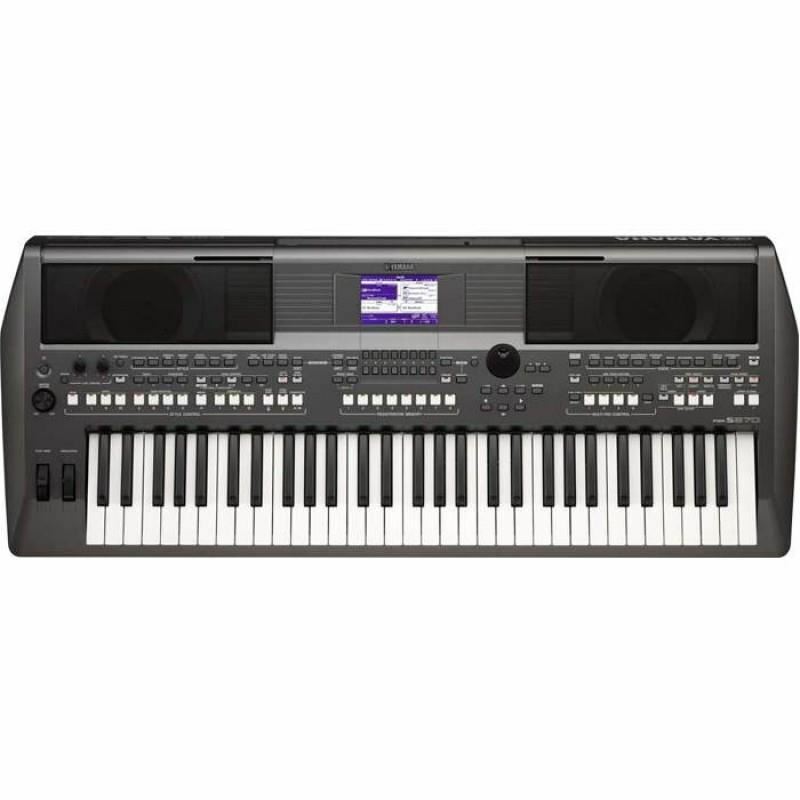 Great for the aspiring pianist, practicing on the GHS action builds the pro..
Yamaha CP40 Stage PianoCP40 Stage features a selection of grand piano sounds based on the Yamaha CFIIIs, one of Yamaha's Premium Collection grand pianos. A selection of vintage electric pianos including VCM effects and a variety of sounds from their flagship Motif round out the sound set so you're r..
Gitar Akustik Flok Yamaha FS100CYamaha FS 1000C Gitar Akustik yang terbuat dari perpaduan kayu spurce dan top body, tropical tonewood pada bagian samping dan belakang body..